Lostwithiel (/lɒstˈwɪðjəl/ lost-WIDH-yəl; Cornish: Lostwydhyel) is a civil parish and small town in Cornwall, England, United Kingdom at the head of the estuary of the River Fowey. According to the 2001 census it had a population of 2,739, increasing to 2,899 at the 2011 census. The Lostwithiel electoral ward had a population of 4,639 at the 2011 census. The name Lostwithiel comes from the Cornish "lostwydhyel" which means "tail of a wooded area". 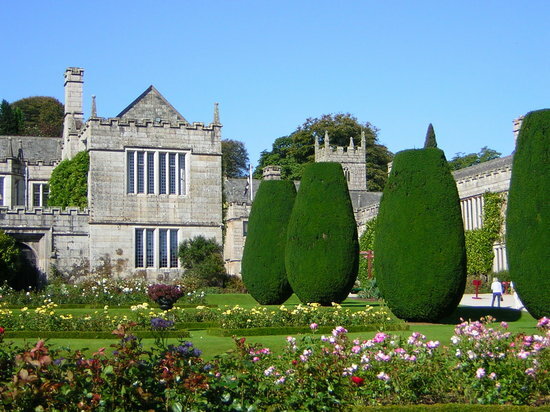 Bodmin in United Kingdom (UK), from Europe region, is best know for Gardens. 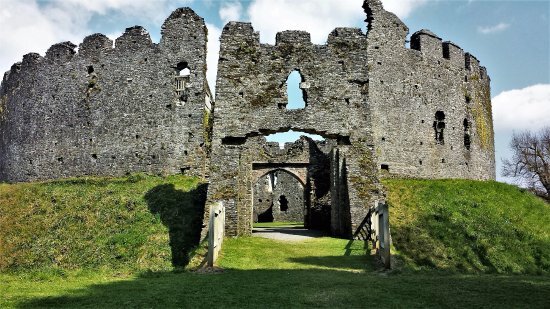 Discover best things to do in Bodmin with beautiful photos and great reviews from traveller around the world here!